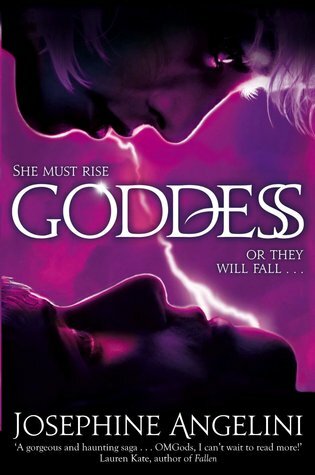 I have this sort of resistance towards Greek mythology, probably because it was stuffed down my throat all through high school and Uni, but I also keep hearing lovely things about this series. It is entirely possible I'll give it a chance sometime soon. Great review as always, Suzanne! I need to read this one! Really looking forward to some back story and especially the Henry story. I have stayed away from this series, but it seems to be getting better and better, I really like the idea of this one a book with novellas based on Greek Mythological characters. This sounds like something I would really enjoy! I wasn't too fond of The Goddess Test so I didn't bother continuing with the series but it's always nice to get to know more about the characters that you love. I'd probably be looking forward to Henry's story the most too. I have the first in this series but I want to wait til all the books are out to read them. This sounds great to help you understand all the background to this story.